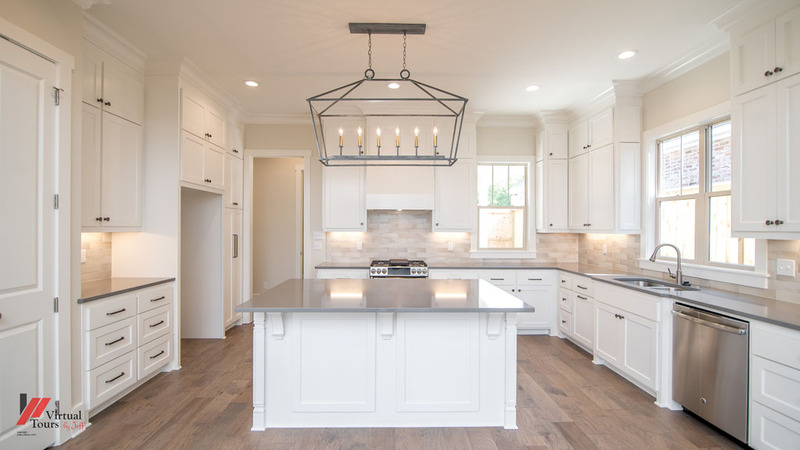 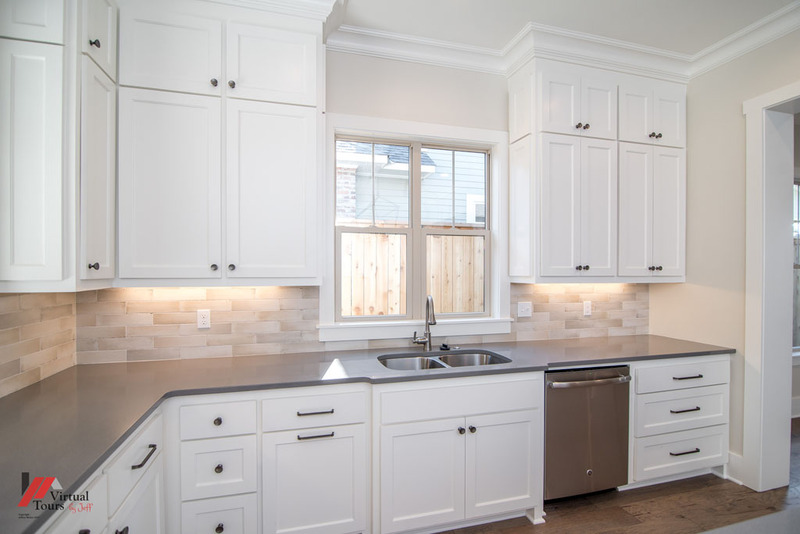 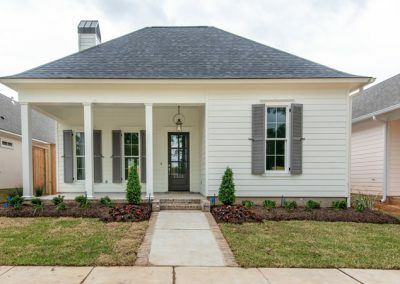 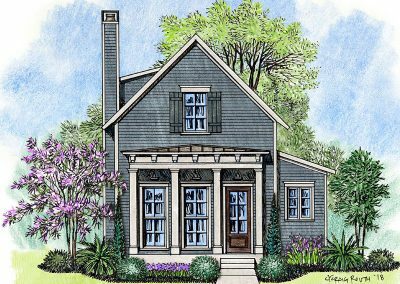 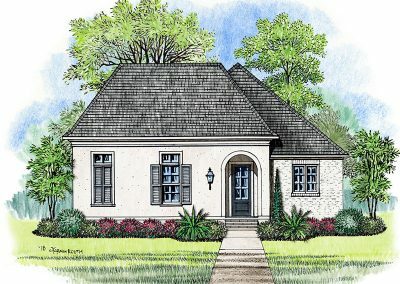 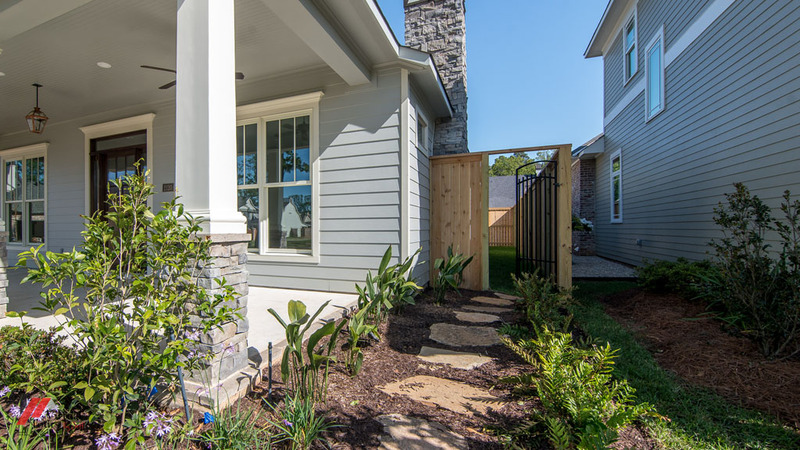 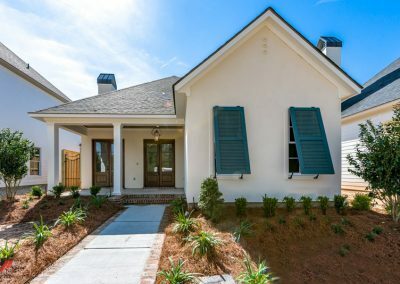 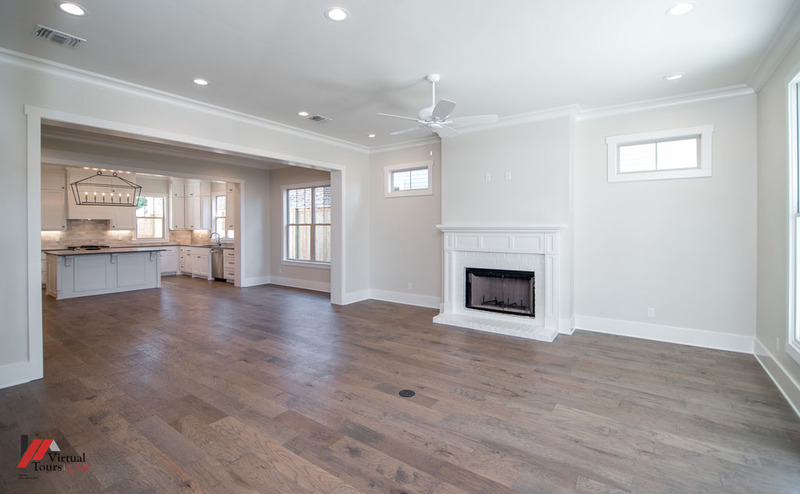 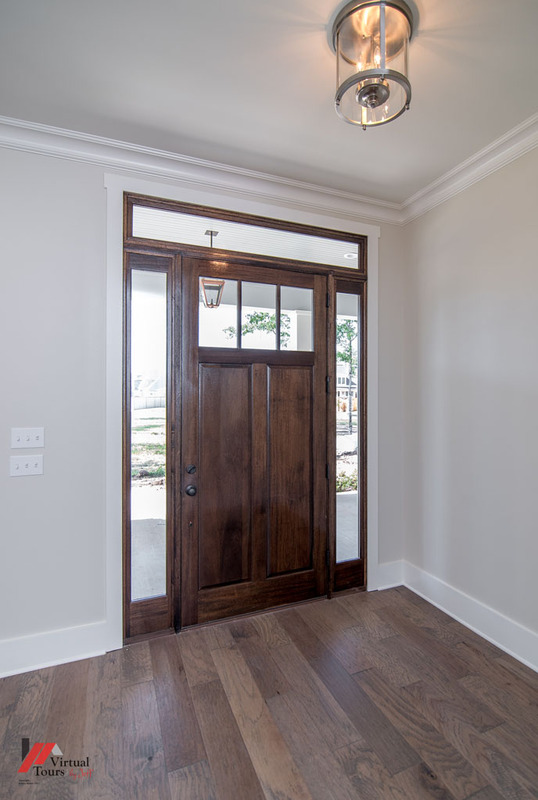 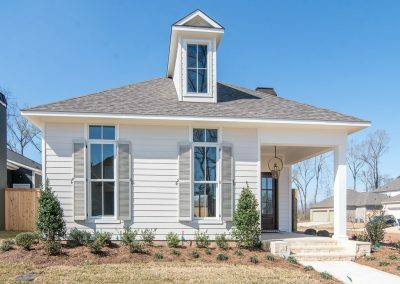 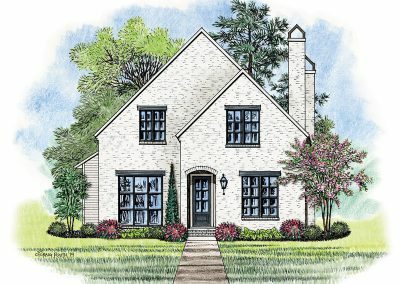 Nodding to the craftsman style of Shreveport’s South Highlands architecture, this adorable Builder Showcase home by Vintage Construction Group features 3 large bedrooms, 2 full baths and a powder room. 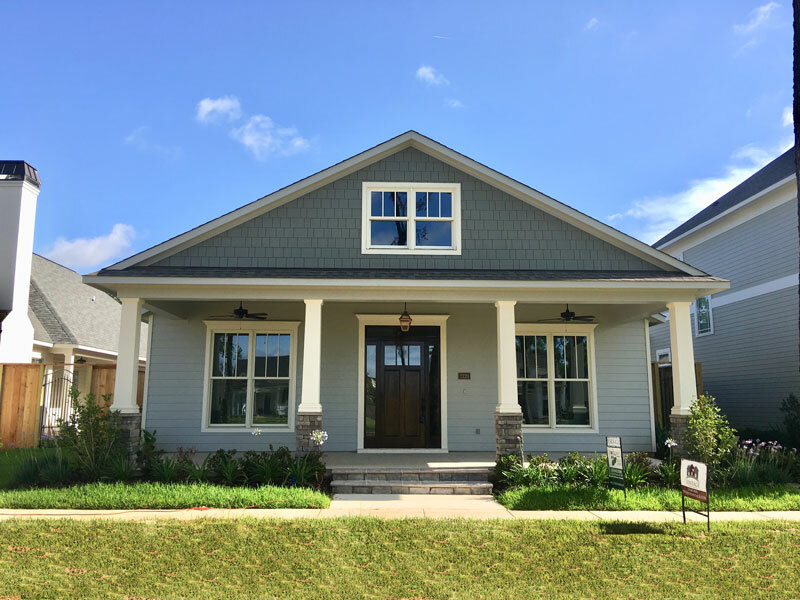 With a great interior layout, open floor plan, deep front porch overlooking a park in desirable Provenance, this home is sure to be a show-stopper. 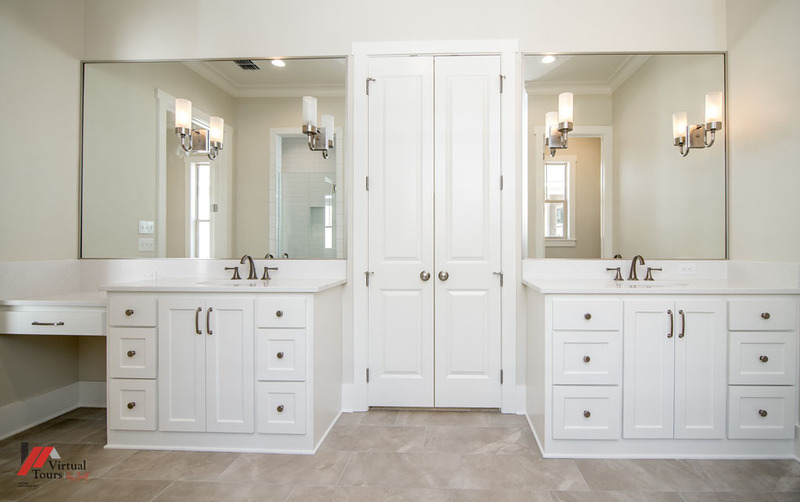 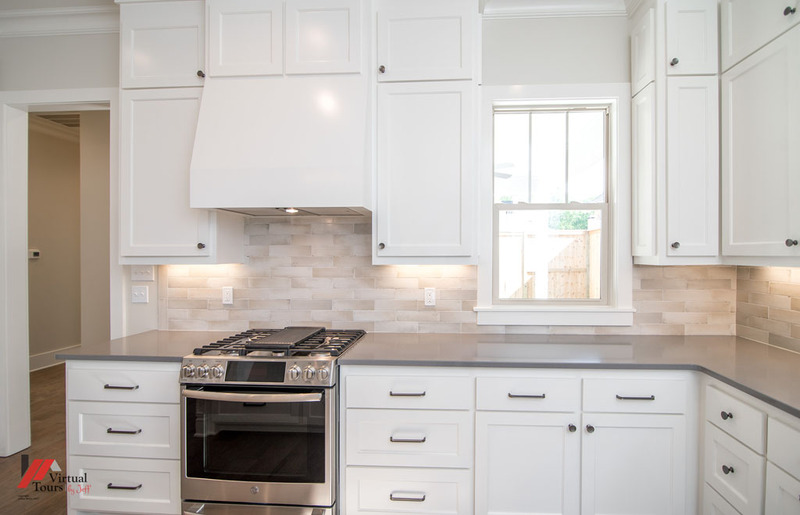 Interior finishes were selected by Jenny Johnston Interiors.